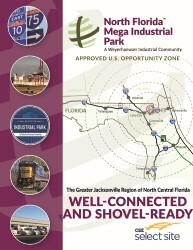 North Florida Mega Industrial Park benefits from the Lake City, Columbia County and North Central Florida locale. North Central Florida is known for its healthy business climate, however we all know there is more of life to enjoy in the area. You will find a delightfully relaxed attitude in and around Lake City and Columbia County. The moderate climate allows residents to garden, golf, hike, fish, swim and go to the beach year-round. 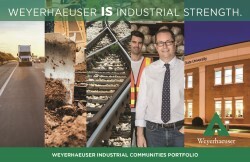 It’s just another reason locating your business at North Florida Mega Industrial Park (NFMIP) makes good business sense. Outdoor enthusiasts particularly enjoy the area’s many choices. The area has earned recognition as “The Freshwater Recreation Capital of America” for the numerous rivers and lakes. Nearby state parks and several sports complexes help residents stay active and healthy. The Osceola National Forest’s nearly 200,000 acres is located north of NFMIP. Together with the Okeefenokee National Forest that abuts the Osceola National Forest, the public has access to one million public acres of land. 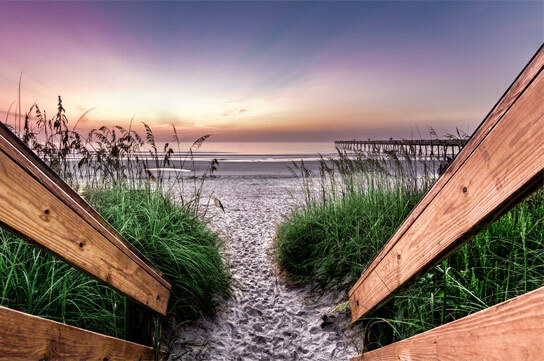 When you want more excitement, the Atlantic Ocean, Gulf of Mexico, beautiful white-sand beaches and Orlando’s many theme parks are all within a comfortable drive. If golf is your game, the county presents several courses for you to improve your swing. 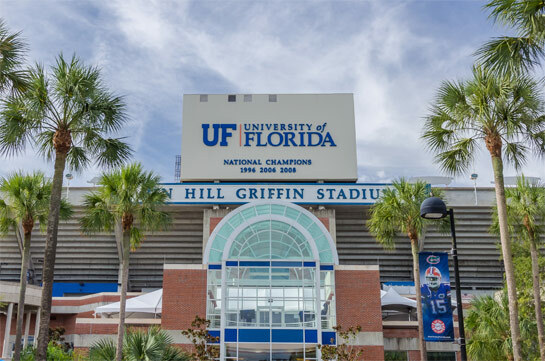 When you want to cheer on the home team, you are ideally located near the University of Florida in Gainesville and Florida State University in Tallahassee. Both universities boast nationally ranked teams in a multitude of sports, including football, basketball, soccer, baseball, softball, golf and swimming. Outdoor recreation is not the only reason you will love the area around NFMIP. Wonderful shopping and cultural pursuits are aplenty, and outstanding healthcare resources ensure you will live life to the fullest here. Lake City, Columbia County and the surrounding area offer so much to enjoy the greatest life possible.